Tactacam has long set the standard for high definition recording of live action in the field. Whether hunting whitetail from a tree stand with a bow or flushing upland birds with your shotgun, Tactacam has been there to record those ultimate moments in the lives of hunters. And now, Tactacam is introducing new scope viewing technology with the Tactacam FTS. With the growing population of crossbow hunters, Tactacam wanted to develop a camera that was able to easily capture the hunt without the use of bulky camera equipment. The Tactacam FTS combines the high definition video from your Tactacam camera with the high-power zoom of a scope giving you the ability to remotely view and record live footage from your rifle or crossbow on your smart phone. Simply couple your scope and your camera together with the Tactacam FTS components and sync the camera to the Tactacam APP on your smart phone for live viewing. The FTS maintains all functionality of your scope and your weapon. 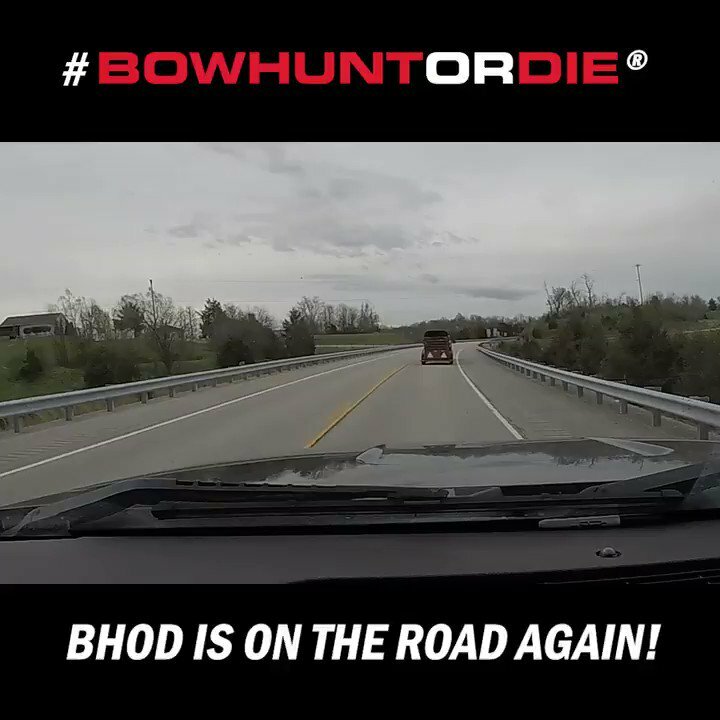 By offsetting the FTS camera mount, shooters are able to safely operate their firearm or crossbow as they traditionally would, viewing through a live feed to their smart phone. After setup, the unique design of the Tactacam FTS allows the scope to operate as normal without additional adjustment or modification. Tactacam’s innovative camera systems offer the complete package for infield recording of your favorite past times. With the powerful Tactacam 5.0 users can enjoy 4k resolution and high power magnification with resolution and picture quality that competitive products can’t touch. Wi-fi and APP viewing options, remote control activation, slow motion and live streaming capabilities are all standard features of the new Tactacam 5.0. With endless mounting options, your Tactacam cameras can attach to any weapon and enjoy hours of record time regardless the conditions. The introduction of the Tactacam FTS now expands the capabilities of these cameras even further by offering scope viewing technology. This revolutionary technology incorporates the great features of Tactacam cameras with the high-power magnification of scopes. No matter what you’re chasing, Share Your Hunt. Should be available between Feb. and March, and will run between $100-$120.